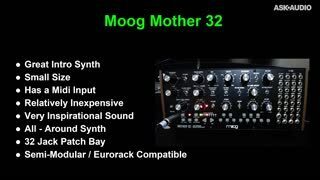 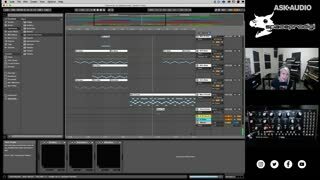 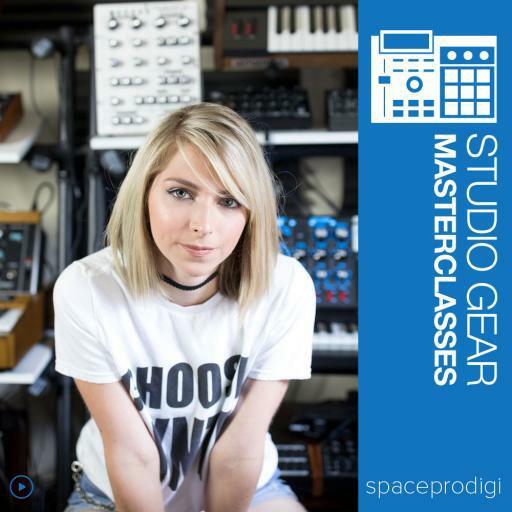 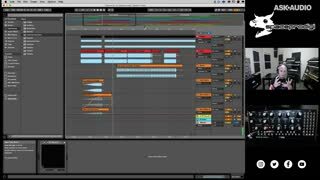 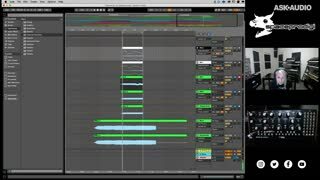 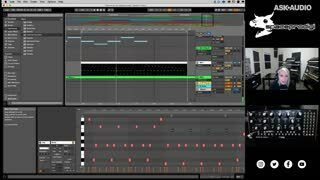 Learn the ins and outs, pun intended, of using analog gear to make music in Ableton Live with spaceprodigi, a 16 year old progressive house artist known for only using analog synthesizers in her productions. 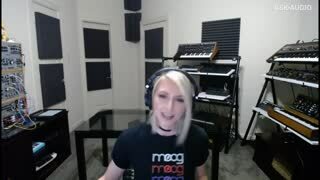 Known for using all analog synthesizers in her productions, spaceprodigi is a 16 year old artist who came into the EDM scene after her debut EP "Launch" hit 35 on the Top 100 Releases charts on Beatport. 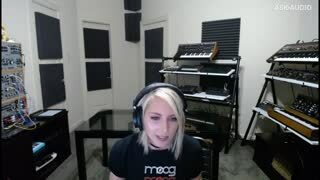 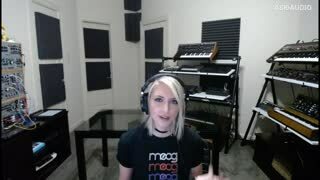 Now watch her as she dissects one of her most recent tracks on her upcoming 2nd album and shows her workflow and mindset when it comes to producing songs.